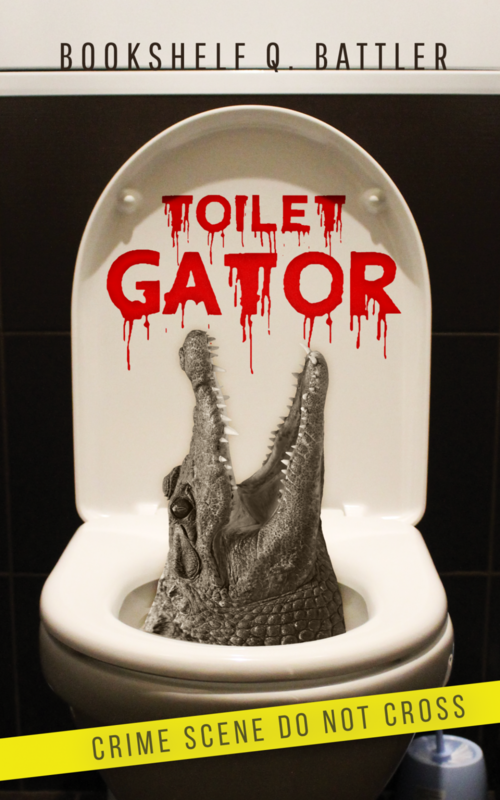 Toilet Gator Chapter Notes – Chapter 99 – Toilet Gator: The Blog! Man, remind me not to eat at Fatty Burger. Isn’t that always the way? Whenever you need something, someone is already using it. I can’t count the number of times I have gone into a store seeking one item and sure enough, there’s always one doofus hellbent on standing in front of that item for three hours. Ergo, there just had to be someone in the third stall from the left. What is Cole up to?